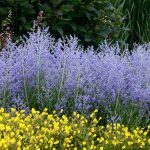 Most of us who love container gardening have, at one point or another, gotten bored with the planters we can find at stores. They are fine, they work, but they don’t do much in the way of personality, right? Whether you are a DIY’er who wants to make their own creation, or just want to buy something different, we have the list for you. So buy, or DIY? It’s up to you in this list of very cool DIY planters, and our best picks from Etsy and elsewhere! Any of these we would love to have in our home! Some of these planters are being sold and some are DIY planters with step by step tutorials! Look through them all. Which ones do you like best? So let’s get started with a DIY planter from ‘A Beautiful Mess‘. This DIY wooden planter rocks. We love it for the minimal, natural look and also because it’s a thrift store project! A wood bowl and some wood display cones they use for rings. (She tells you where to get them!) 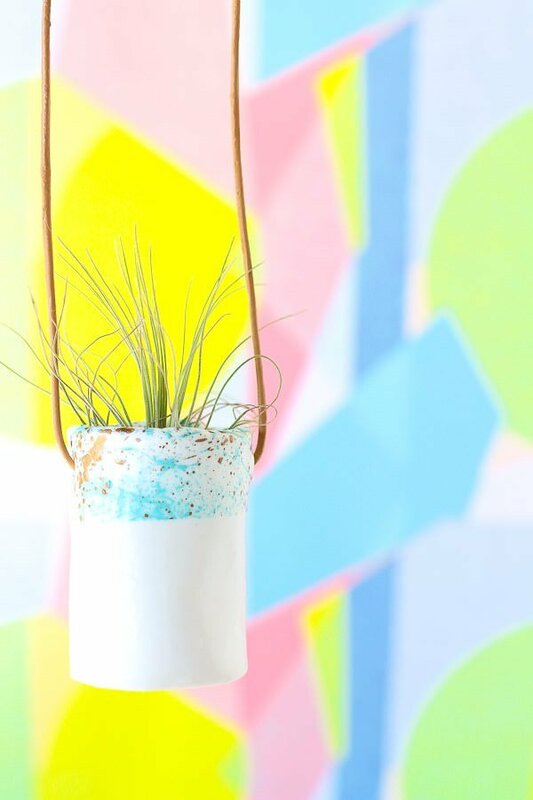 A modern take on a DIY thrift store planter. 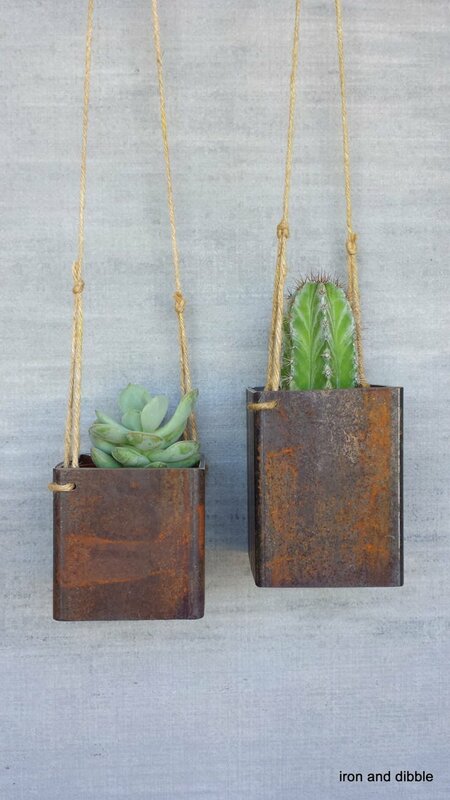 We are amazed by the rustic and industrial feel of this steel hanging planter by ‘Iron and Dibble‘ on Etsy. One Etsy tip for you… we often will go to a recommended product on Etsy and find out it’s already been sold. These are all artisans, so if you simply drop them an email telling them you are interested, often times they will make one for you! Just click on “Ask Question” just above the listing on the right side of the screen. These DIY hanging clay holders come from ‘Bash Studio‘. A great tutorial and step by step photos accompany this colorful and fun little planter project. Craft clay and a rolling pin – it doesn’t get much easier! 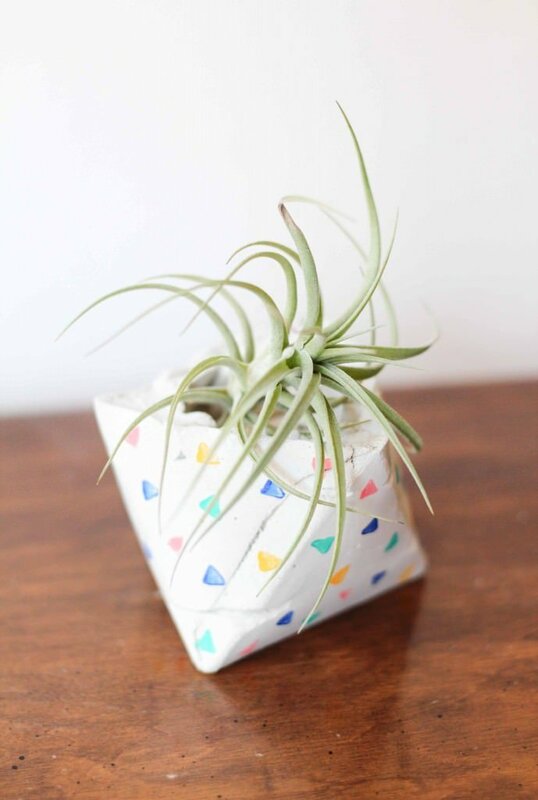 Lovin’ these DIY planters you can make yourself! 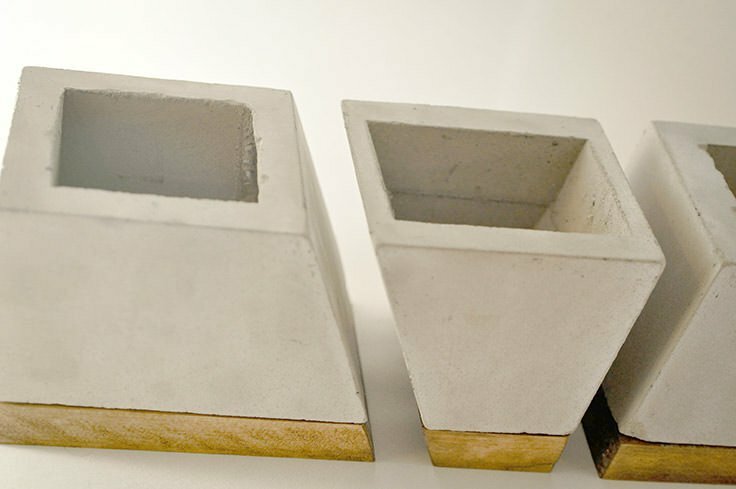 ‘Atomic Martini’ on Etsy has these Mid Century Modern planters that we are obsessed with. Yes, I said it, obsessed. You get both the stand and the ceramic planters with these, and the two as a set are perfection. 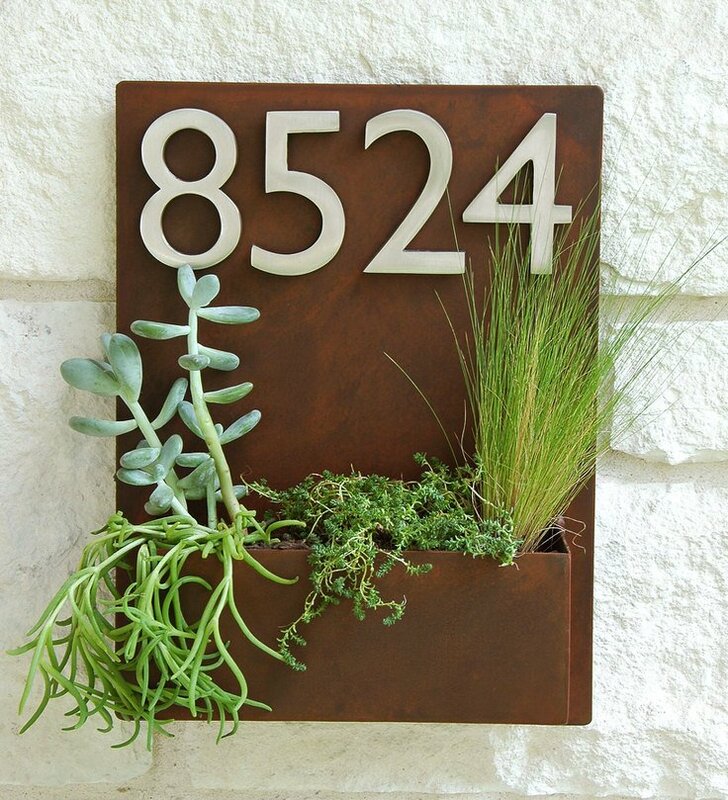 ‘Urban Mettle’ has this amazing Mid Century planter and address numbers that just made it’s way onto my next Christmas list! 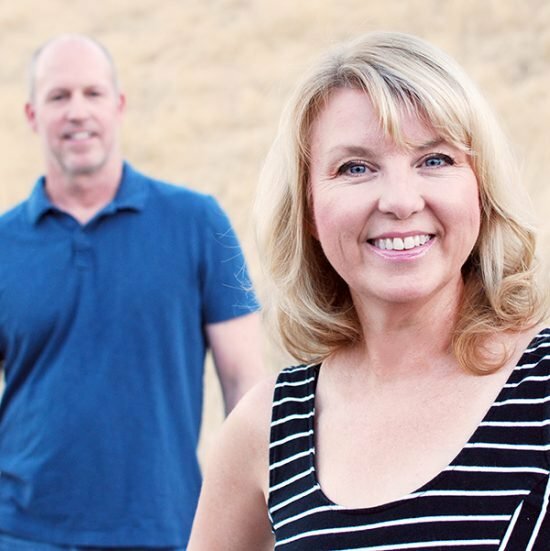 Go check out their page, several of their customers have added images of how it looks at their home, and it is as amazing as it looks online. (Maybe more!) For those who want to ask about the plants, the three on the left are just mixed succulents, the grass is a Mexican feather grass. 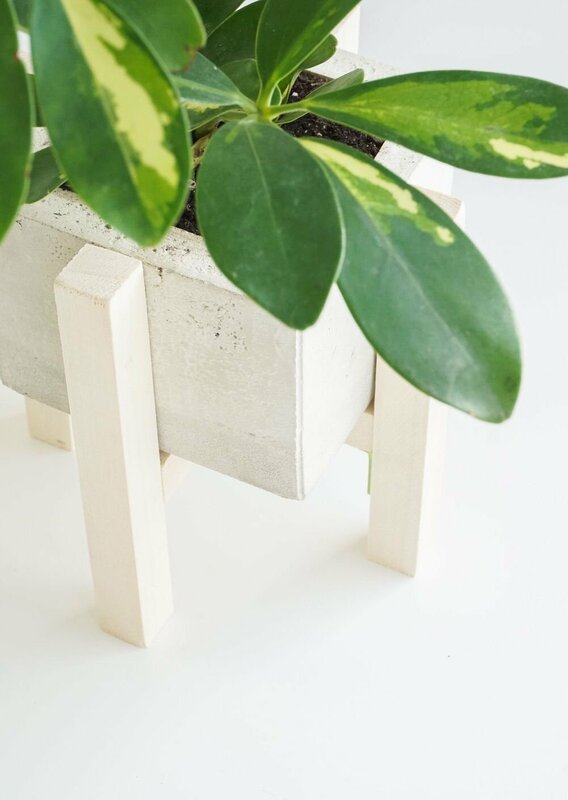 ‘HomeDIT’ has a tutorial for us for their DIY concrete and wood plant stand. These instructions are really detailed with lots of photos, and this DIY planter project is much easier than it looks. Also, we love using white planters, because it really sets off the lush green of plants. Our next pick is from ‘CB2’. Love the modern lines of this, but it has a Boho pattern that makes it really cool! And, it’s less than $20! 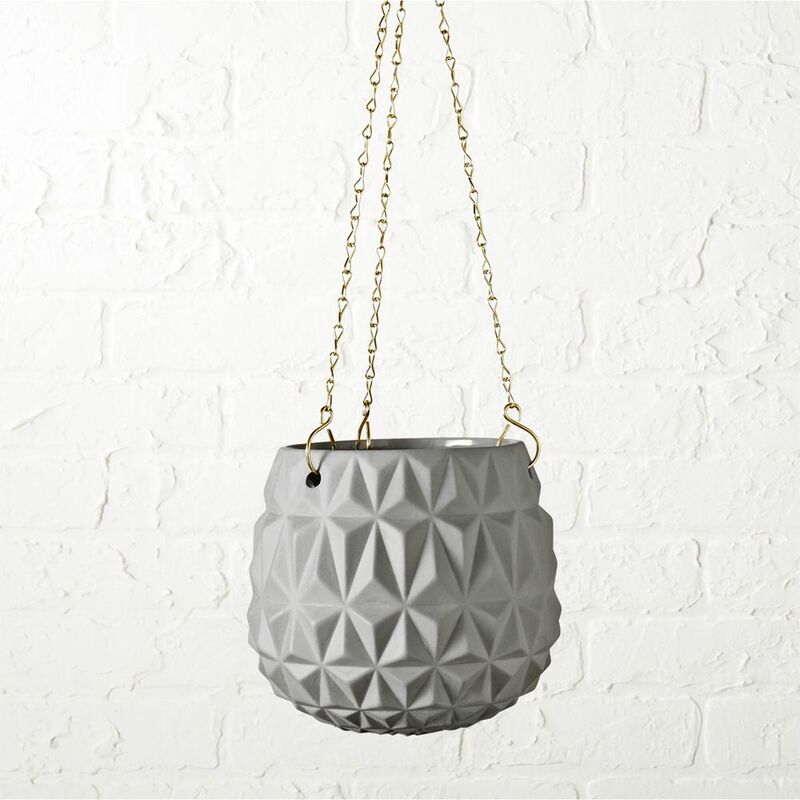 For indoors or outdoors, this grey hanging planter is one we would love to have! This DIY bullet planter is from Ashley at ‘Bigger than the Three of Us’ via ‘TaterTots and Jello‘. (LOVE both those blogs, BTW!) 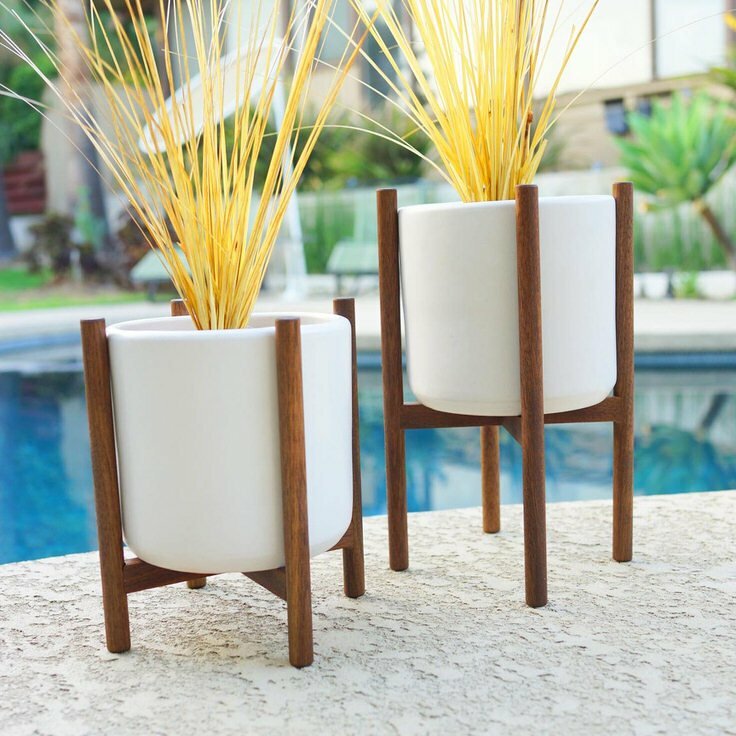 Oh my, could this DIY planters project be any more Mid Century amazing? Great tutorial with lots of step by step instruction. 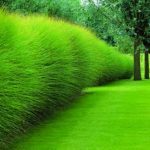 So we love air plants… You know, those trending house plants that need virtually nothing to thrive? (Other than a once a week soak!) 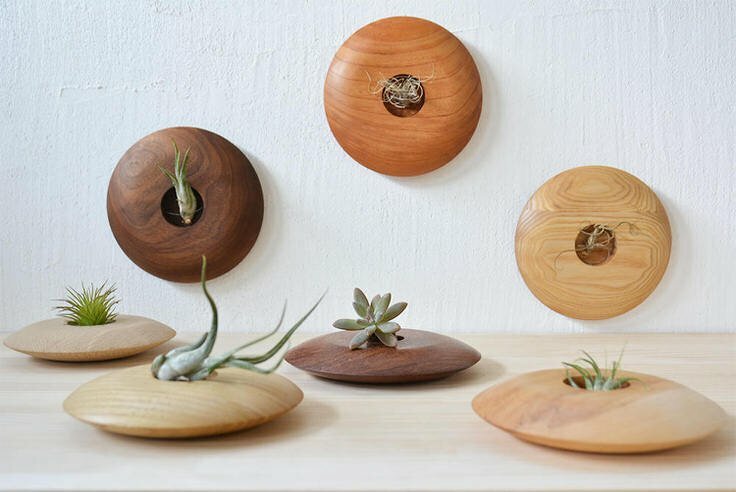 These amazing wall planters made from solid wood are from ‘Bridge Japan‘ on Etsy, and we are in love! 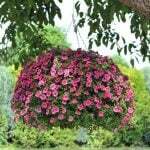 Not only are these gorgeous, they can be used as planters or as candle holders. And, they can be hung on the wall, too! 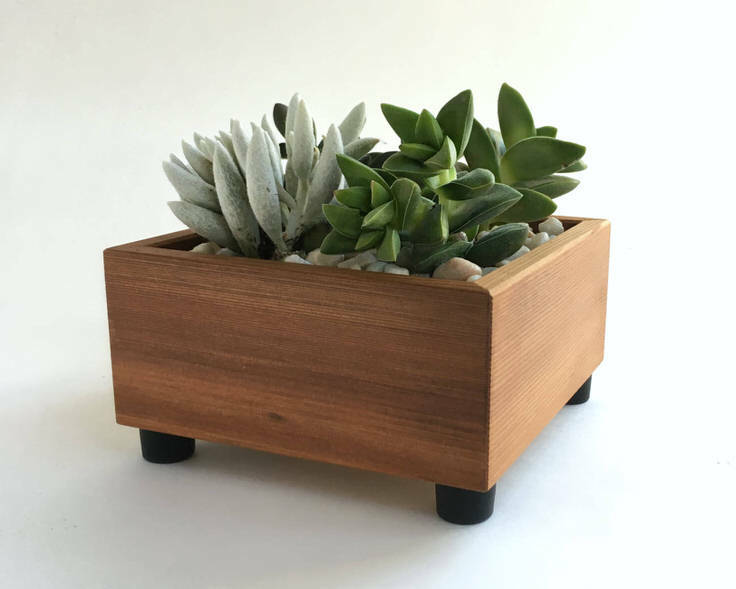 From ‘Andrew’s Reclaimed‘, this square wood planter was made from old growth reclaimed cedar. 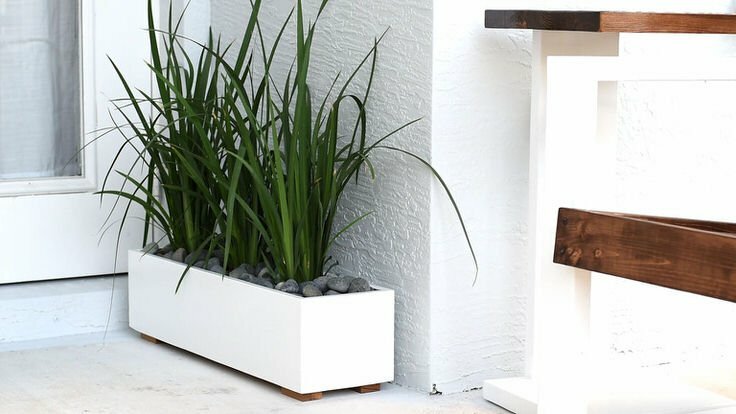 Cedar is a naturally rot resistant wood, and we love that these planters are from sustainable sources! 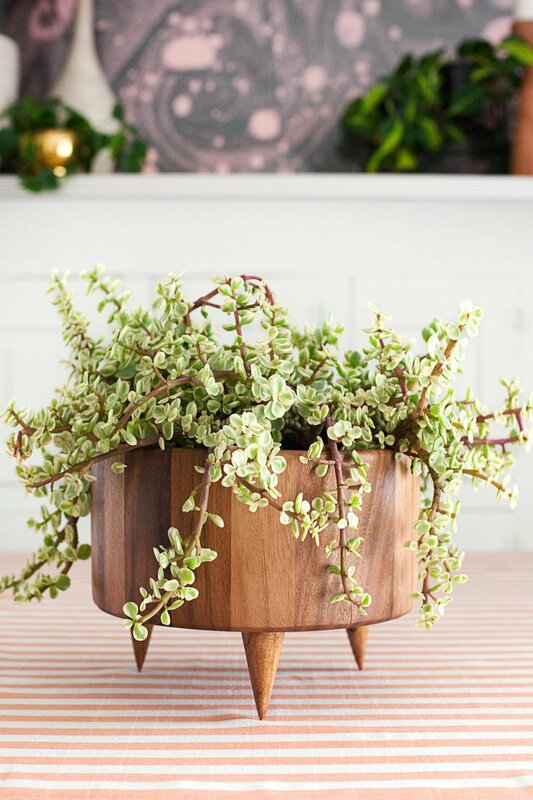 This planter has succulents in it, but what about herbs? ‘Rolling Greens Nursery’ has a tutorial for us on their succulent driftwood planter. 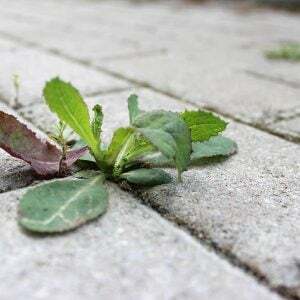 This is almost more a piece of natural art than a DIY planter! 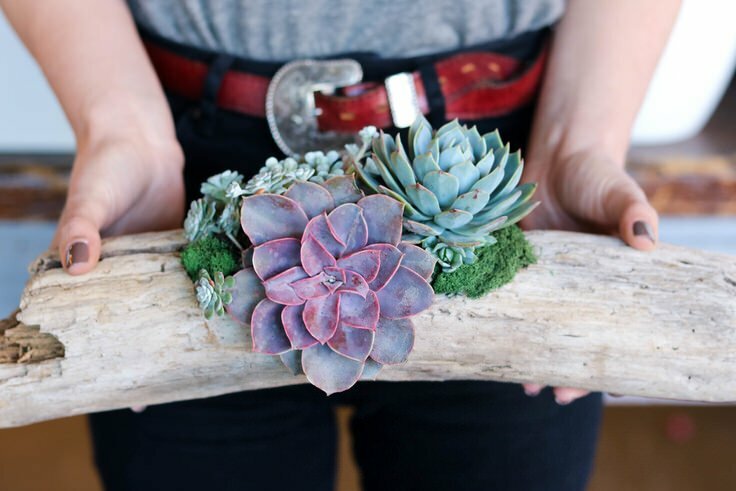 Love this, and remember… you can always use faux succulents as well! 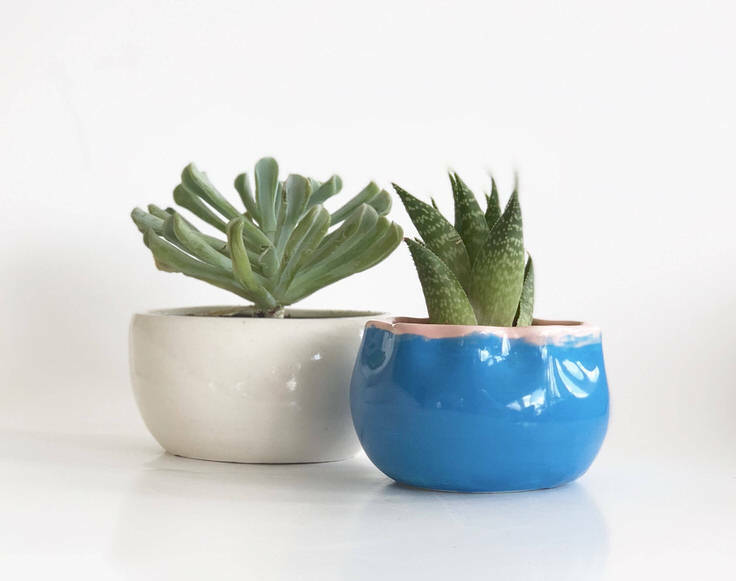 The simplicity of these ceramic planters from ‘Samantha Booth Art‘ would look perfect in any style home. The white one is our favorite! 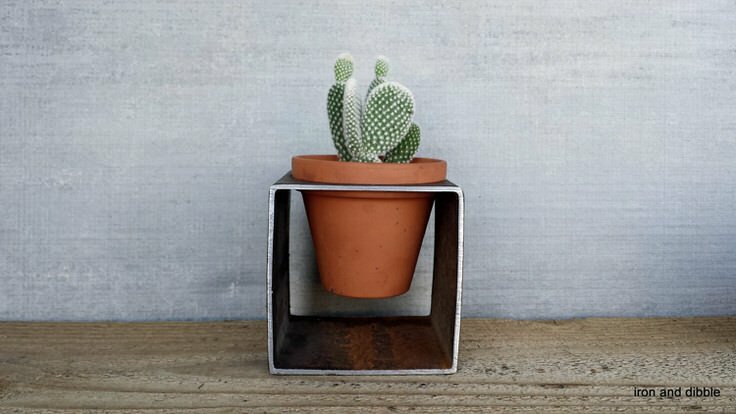 Try this DIY modern planter tutorial from ‘Instructables‘. Made from wood but looks high end, and we love adding the river stones to the soil. It’s the perfect finishing touch! 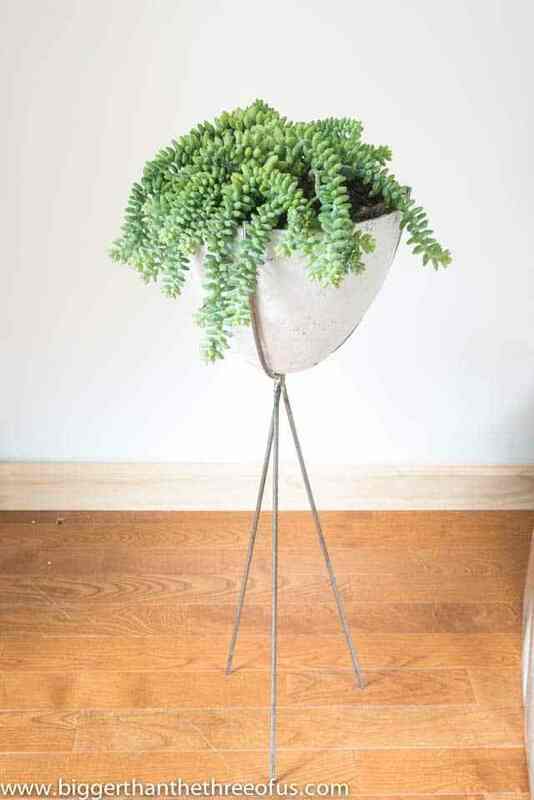 Finally, from Etsy shop ‘Iron & Dibble‘, we love this steel metal planter. 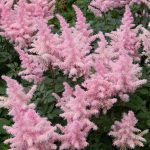 You can just pop in a pot of your choice and there you go! If this item is sold out, check under the photo. This artist has a link to request a piece to be made for you! If you enjoyed this post on both artist made and DIY planters, we know you will love checking out our post on More Unique Garden Containers You Never Thought Of!